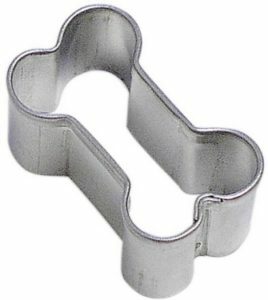 View cart “Mini Dog Paw Cookie Cutter” has been added to your cart. 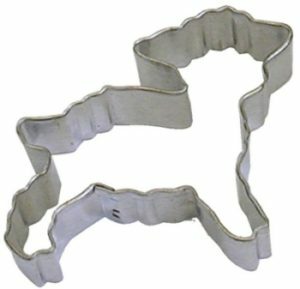 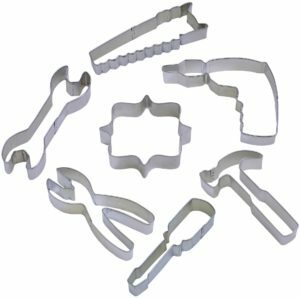 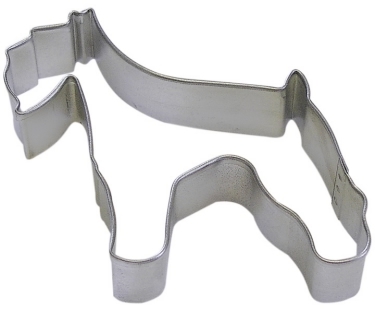 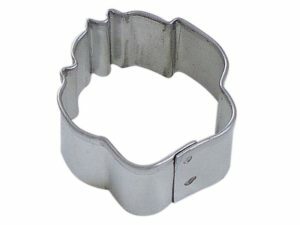 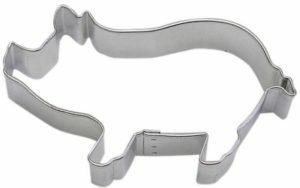 Schnauzer Dog Cookie Cutter ~ Make delicious dog cookies, sandwiches, and dog treats using any of our dog cookie cutters. 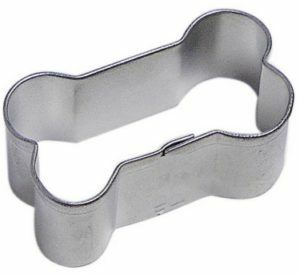 Take a batch to your local animal shelter.